Unlike the tendency of other cryptocurrencies to latch on the global financial market, Calgary Dollars has a different focal point. The ambition of this first-ever state currency is to encourage the small business activities and to enhance the economic transactions at a local level. It strives to develop the local value. This will give strength to the small business to step into the cryptocurrency landscape. The access to this cryptocurrency is made fairly simple- through the help of the smart-phone application. On this application, one can find classified listings. Items can be easily sold or bought on this platform. 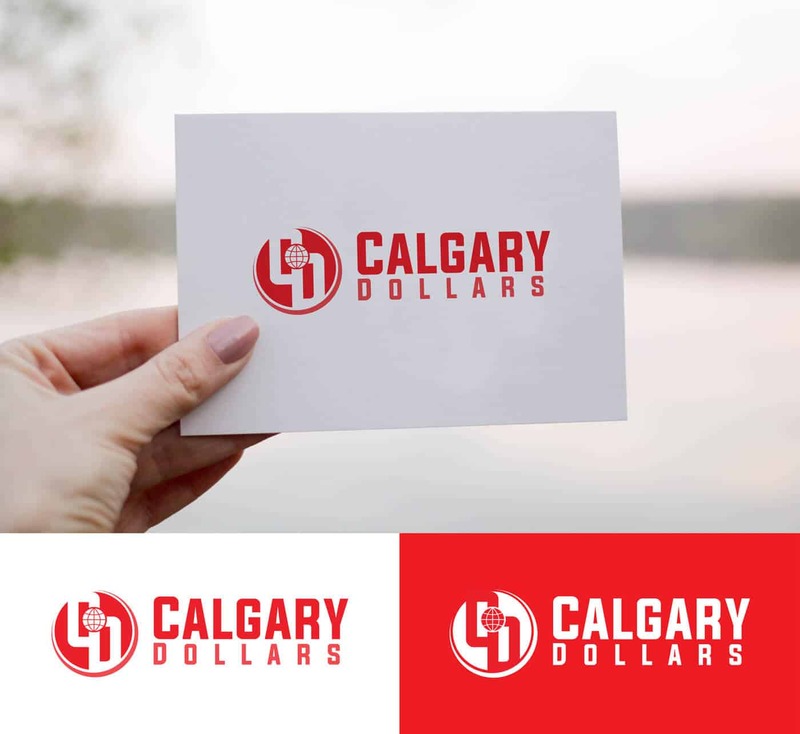 Calgary Dollars is an attempt to make use of Blockchain technology to bring the power in the hands of the local business. It also promises lesser crazy fluctuations due to confinement of the area and making the money invested at the local level. It is expected to attract the attention of local municipalities of Canada and the nearby areas. It will be interesting to see how crypto markets respond to the local currency.